Amid Ebola and Zika virus global threats. A new case of the Middle East Respiratory Syndrome Coronavirus (MERS-CoV) threatens the country after a Filipina caregiver in Cagayan de Oro was suspected of carrying the deadly virus. Symptoms of MERS-CoV were shown by the caregiver who came from Singapore, GMA News reported. Symptoms usually include fever, coughing, and shortness of breath. She has been brought to a private medical facility in Cagayan de Oro where she has been admitted for proper healthcare. She also underwent laboratory tests with the results being forwarded to the Department of Health’s (DOH) Research Institute for Tropical Medicine for further study. The DOH for its part reassured the public that they were on top of the MERS-CoV situation in the country. Last September, a Saudi national died in the country just three days after displaying MERS-CoV symptoms. 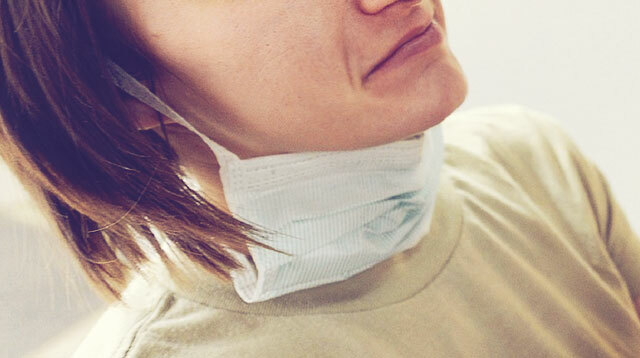 The new MERS-CoV case comes after recent international health crises involving the Ebola and Zika viruses that have affected Africa and Latin America, respectively.